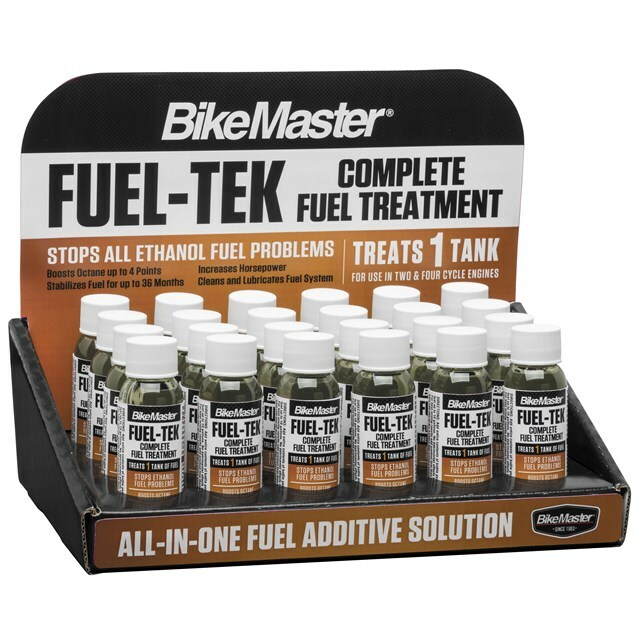 Complete fuel treatment that stops ethanol fuel problems, cleans and lubricates your fuel system and boosts octane up to four points. Enjoy increased fuel mileage and horsepower; stabilizes fuel for up to 36 months. Safe for use in all 2- and 4-Cycle gasoline engines.